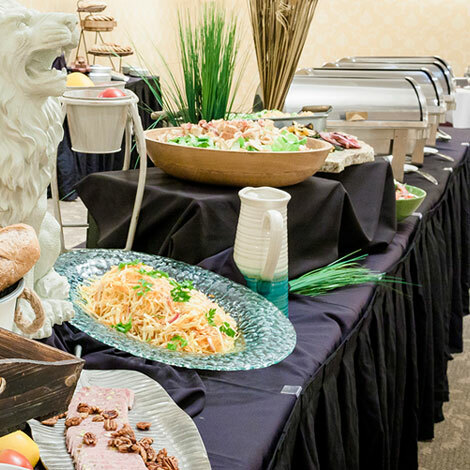 *Each show has the option of a full Buffet (Buffet Menu), as well as Full Bar and Appetizer (App Menu) table service throughout the performance. 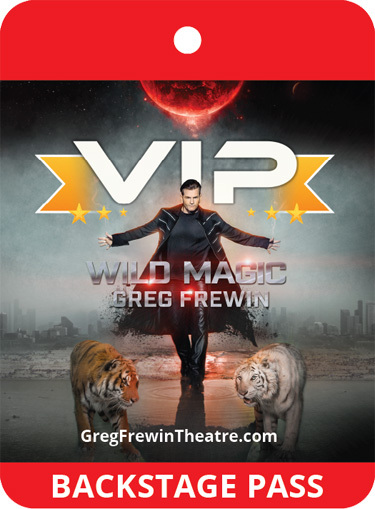 The Greg Frewin Theatre offers a variety of seating as well as ticket price options for the WILD MAGIC show. Our ticket prices will vary by your seat location, and the proximity of your seat to the stage. 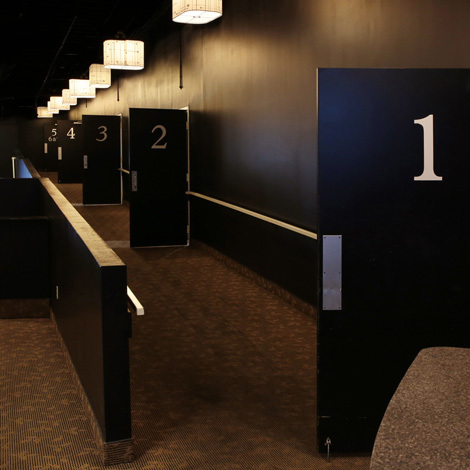 Once you have chosen the desired level, and a ticket price that is comfortable for you, you will be on your way to enjoying the best entertainment in Niagara Falls! The closest to the stage (within 20 ft from the stage). The Orchestra level provides the best site lines and an up close and personal experience. Our delicious Buffet Dinner also available in this section. This tiered level (40 ft from the stage) provides unobstructed views and is still very close to the stage. You can also purchase a Private booth which holds up to 4 adults. Our delicious Buffet Dinner also available in this section. The middle sections of the theatre (60 ft from the stage) where visibility is still very good and offered at a reduced price. You can also purchase a Private Booth which holds up to 4 adults. Our delicious Buffet Dinner also available in this section. The middle sections of the theatre (80 ft from the stage) where visibility is still very good and offered at a reduced price. Our delicious Buffet Dinner also available in this section. The last two sections of the theatre where visibility is still good (100 ft from the stage) but discounted for those on a budget. The last two sections of the theatre where visibility is still good (120 ft from the stage) but discounted for those on a budget. Our delicious buffet dinner is available for all levels. VIP Program after select evening & Saturday WILD MAGIC Shows. Please check with Box Office or Calendar for more details and for available dates. *Should minimum numbers not be achieved by show time; theatre reserves the right to cancel VIP program. Learn more about our VIP Backstage tour. **Convenient on-site parking is available for FREE at the Greg Frewin Theatre except for New Year’s Eve.